Turns any PC into an all-in-one cardiology system. 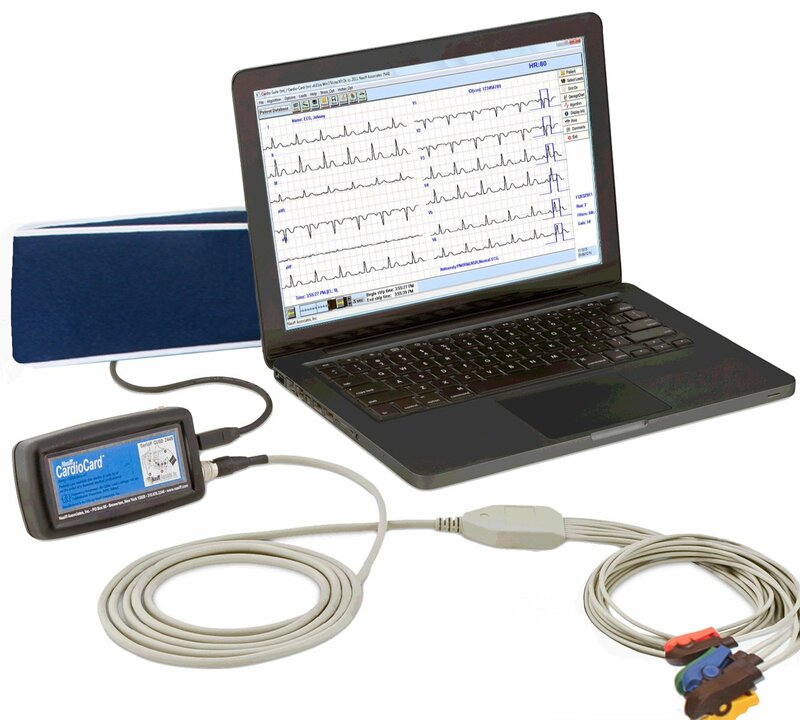 Our Stress ECG has more protocols built in and available than any other system. All systems come with a fully interpretive 12 lead diagnostic Stress ECG, measurements, serial historical comparisons, comprehensive patient charting, databases and more. We now have a wireless solution for performing and managing tests while saving money and working with your existing equipment. Our system is EMR compatible with an unlimited database.